Have you ever called a carpet cleaner and scheduled an appointment but they never show up? Or maybe you thought you were getting a great deal for a steam clean but when the carpet cleaner showed up the cleaning was not what you expected and you ended up having to shell out more money? Well, if you experienced any of these scenarios believe it or not you are not the only one and it happens more often then you think. Once you have had a bad experience with a carpet cleaner it is hard to trust another carpet cleaning company. Many times you end up having to fix to the issues another carpet cleaner left behind and since you already spent money on the first carpet cleaner you don’t want to spend too much more. On many occasions Beyer Carpet Cleaning has received such phones calls asking them to fix the mess another carpet cleaner left behind. Customers call Beyer Carpet Cleaning because they have low prices and great reviews. 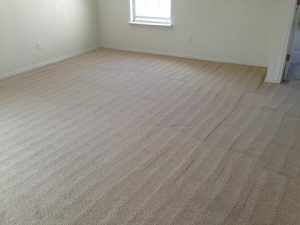 Beyer Carpet Cleaning is a small family owned professional carpet cleaning company who only wants to provide the best. They have fixed so many carpet cleaning issues that other carpet cleaners have created and left the customer happy and thankful. 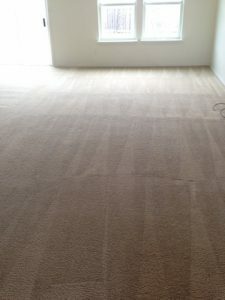 Beyer Carpet Cleaning has come to the rescue for so many people over the past year who were left in these situations. Month end is the busiest time for carpet cleaners. People are moving in and out of homes and need to have the carpets cleaned. Of course they don’t want to spend a lot of money so they call the cheapest carpet cleaner they can find. However, if that carpet cleaner does not do the job right you have just wasted your money and there is no way your landlord or realtor is going to refund you your deposit. This mistake of using a no name to clean your carpets can cost you more then you would like. Beyer Carpet Cleaning may be a little more then your average Joe on Craig’s List but they are also less then some of the bigger corporations. So if you want to have your carpets cleaned right without spending a lot of money just call Beyer Carpet Cleaning every time!